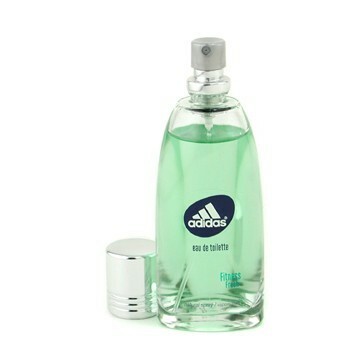 Adidas - Fitness Fresh Eau De Toilette Spray. A floral, woody fragrance for active women Lingers on skin with freshness, warmth & sensuality Features notes of fresh green Цветы Touched with spice & musk Recommended for everyday wear. Wallpaper and background images in the Adidas club tagged: adidas perfume remindme.